This strain of kratom were imported from Sumatra, Indonesia. One of our most popular kratom sold to date. We carry two different strains of Sumatra Kratom, the Red vein Sumatra & the white vein Sumatra. Select your preference. Feel free to checkout over 700 verified customers review, that's how authentic we are. You can count on us! 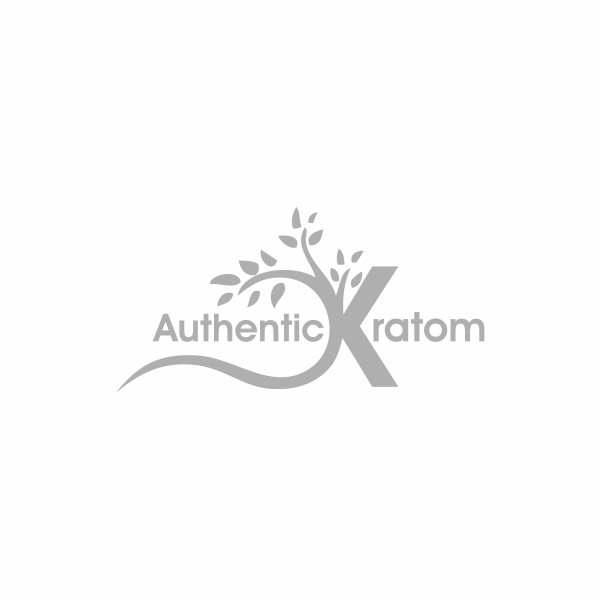 The products, instructions, and claims on this site have not been evaluated by AuthenticKratom.com or the US Food and Drug Administration and are not intended to diagnose, treat, cure, or prevent any disease or medical condition, or substitute for advice from a physician or health care professional. Please contact your physician or health care professional directly with questions regarding these products. Kratom in general have not been approved by the FDA for human consumptions. Kratom sold on our website are for research purpose only.